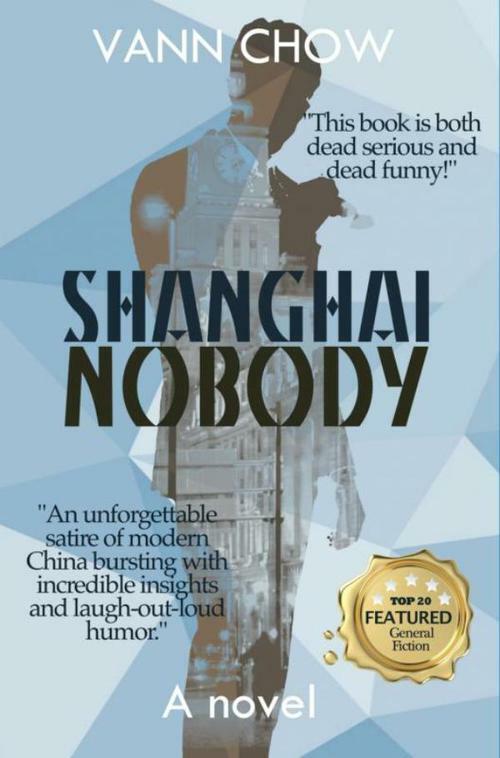 Shanghai Nobody is book one of the fiction series, Master Shanghai. It is the story of one young Chinese man's adventure to find love and purposes in the 21st-century Chinese metropolis. Written in humorous tone, author Vann Chow brought to you a satire of urban life in China. Her story explores cultural phenomenon such as China's gender imbalance, selfish generation, new rich, migrant workers, digital loneliness and Capitalist tyranny, reflecting on the glamorous and not-so-glamorous side of the rise of a modern nation through the eyes of one nobody of Shanghai.